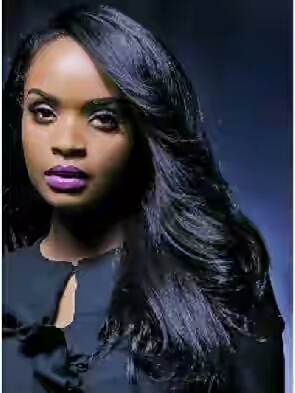 Big Brother Africa winner, Dillish Mathews has added her voice to the issue of gender-based violence and child abuse. It is not yet clear what prompted her rather strong words but she is clearly not apologetic about them. Dear: Men Some of you are so disgusting, inhuman, sick and a disgrace to mankind! Enough with the gender based violence. We are not your property. Women are allowed to love freely it’s our choice.